Replacement Kamoer Dosing Pump System input and output connectors are made to perfectly fit the Kamoer Dosing Pump Tubing. 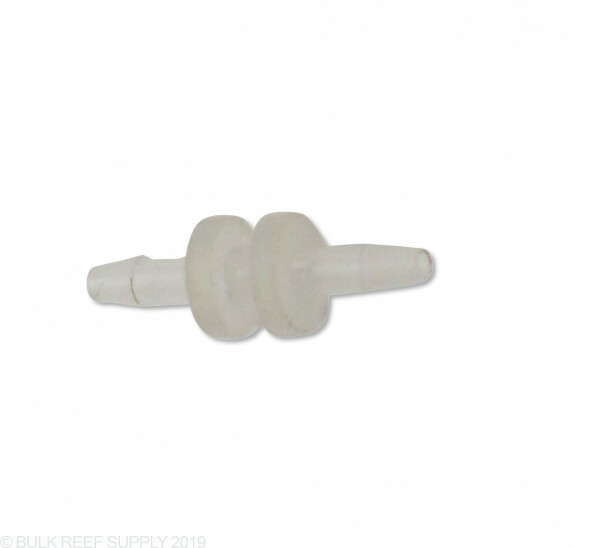 Replacement Tube Connectors let you replace your current ones, or if you need to splice your dosing tubes together you can do that too. These connectors are smaller than those that come with the Kamoer pharmed tubing. Can’t stop it from leaking regardless of of zip tie position or tightness.